← Think you can name famous adopted people? You don’t know Diddley! 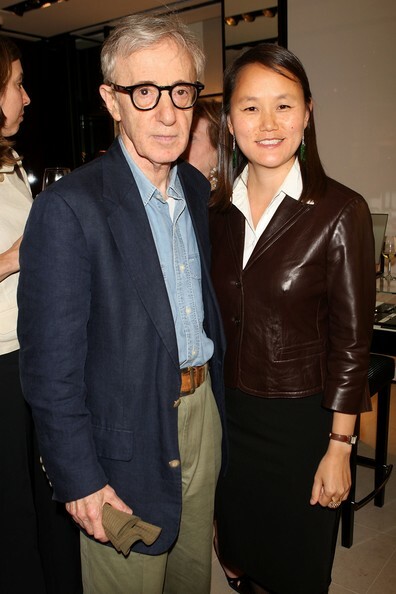 Soon-Yi Previn was born on October 8, 1973 in Korea and at age 8 was adopted by Mia Farrow and André Previn. She is an actress and married Woody Allen on December 22, 1997. Their union caused a controversy, as he started their love affair while still being “a couple” with Farrow in 1992. They have two children. They adopted two daughters, Bechet Dumaine Allen, and Manzie Tio Allen. 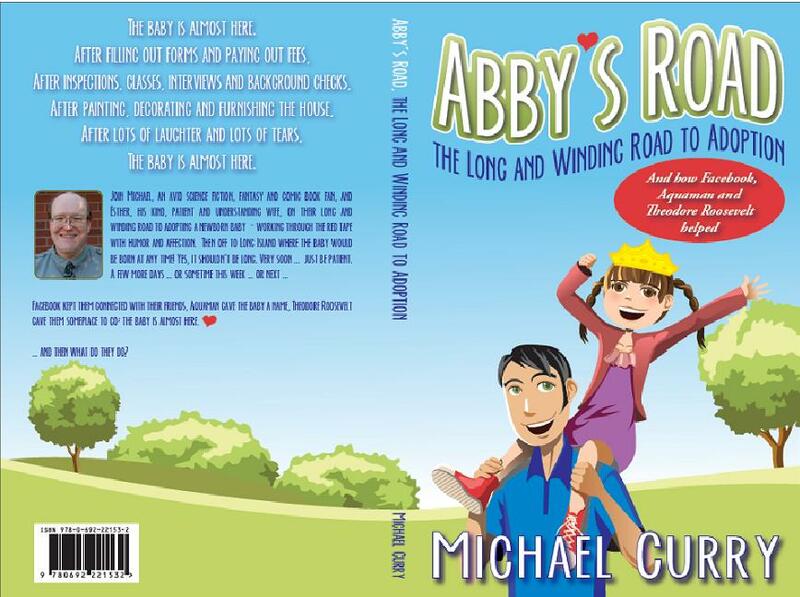 Be sure to visit Abby’s Road on Facebook for more Spotlights including Kelly Preston, Newt Gingrich and Gary Coleman (never thought you’d see those people in the same sentence, did you? )!